Whoever said 'three is a crowd' has obviously never been on an ORGANIZED GROUP RUNNING TOUR with City Running Tours. For your next event -- private, social, corporate, holiday, even lunar -- consider a running tour for you and your closest friends and colleagues. 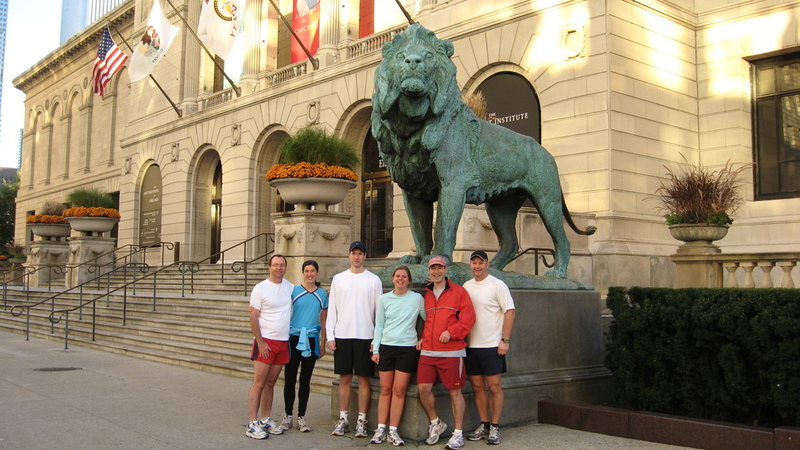 City Running Tours can create a fun team-building activity for your company. We also cater to bachelor or bachelorette parties. Routes can be customized to begin and end at specific locations and include only the sights you want to see (we work with you to develop an inclusive and interesting but also realistic route). City Running Tours has experience with all group sizes and all types of events. Even if your event is not in one of our existing locations we have the potential to set up a "pop-up" event in the city where your event is being held.